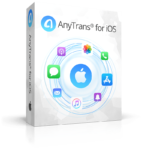 Aiseesoft FoneCopy directly transfers data like contacts, photos, and other media files between iPhone and Android phone in one click. Get Aiseesoft FoneCopy with a Registration Code at 70% Off or get it for free in the software shop giveaway of the day! Change a new cell phone? How about the numbers, photos, music etc. on your old phone? If the files on the old phone are valuable to you, you need to transfer them from the old phone to the new phone. Aiseesoft FoneCopy provides the fastest solution. Just connect your devices and FoneCopy will transfer phone numbers, photos, music and other media files from old phone to your new phone. All files detected by the program can be migrated to the new phone. 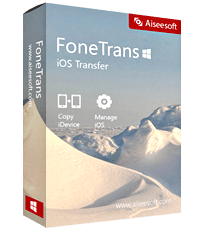 Aiseesoft FoneCopy is dedicated to transferring files between iOS device and Android device with one click only. 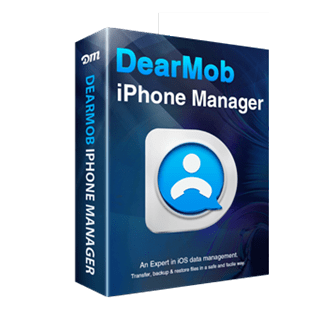 It can transfer media files (Music, Movies, TV Shows, Music Videos, Podcasts, iTunes U, Ringtones, Audio Books and Voice Memos), Photos, and contacts between iOS device and Android device. Moreover, Aiseesoft FoneCopy supports all iOS devices, including iPhone 6/6 Plus/7/8/X. In case that your phone got damaged and unusable but it can be recognized by the computer, for example, the phone’s dead or smashed. Under these circumstances, you must want to get the data in it. And if you have another smartphone or tablet device, you may prefer to backup the data to another device. But how? Now the problem can be solved by Aiseesoft FoneCopy. 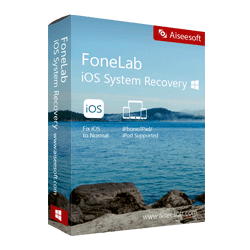 Aiseesoft FoneCopy can back up the dead or smashed phone to another phone safely. Afraid of data loss with iTunes? Don’t be now! For iPhone/iPad/iPod users, iTunes is a powerful file transfer tool, but the biggest problem for new users is that the earlier data will be overwritten by your last sync. And once it’s done, the former data cannot be retrieved. To make the phone to phone file transfer more secure, Aiseesoft FoneCopy provides you two transfer modes. You can choose to transfer files to another device directly or transfer files after erasing the data on the target device. 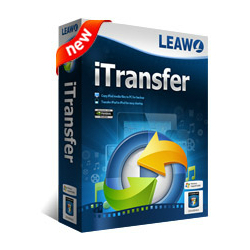 Choose the transfer mode that suits you best. Import Media files, Photos and Contacts from an iOS/Android device to an iOS device with one step only. Transfer Media files, Photos and Contacts from iOS/Android to Android with one click. iOS Version: iOS 6 or above (iOS 8 included). iTunes Version: iTunes 10.6 or above. The latest version is recommended. 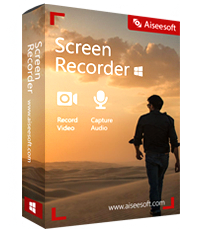 Please feel free to download Aiseesoft FoneCopy here. 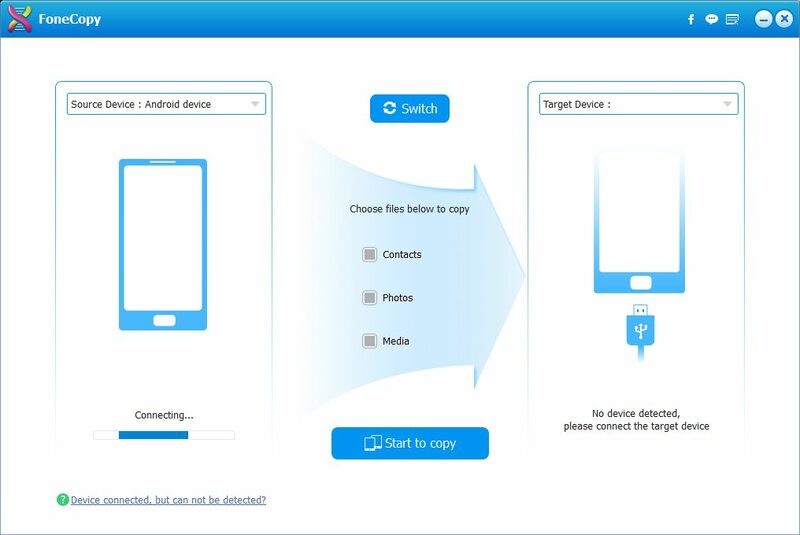 This phone copying program by Aiseesoft has been tested professionally and we are assured that no viruses, Trojans, adware or malware contained. 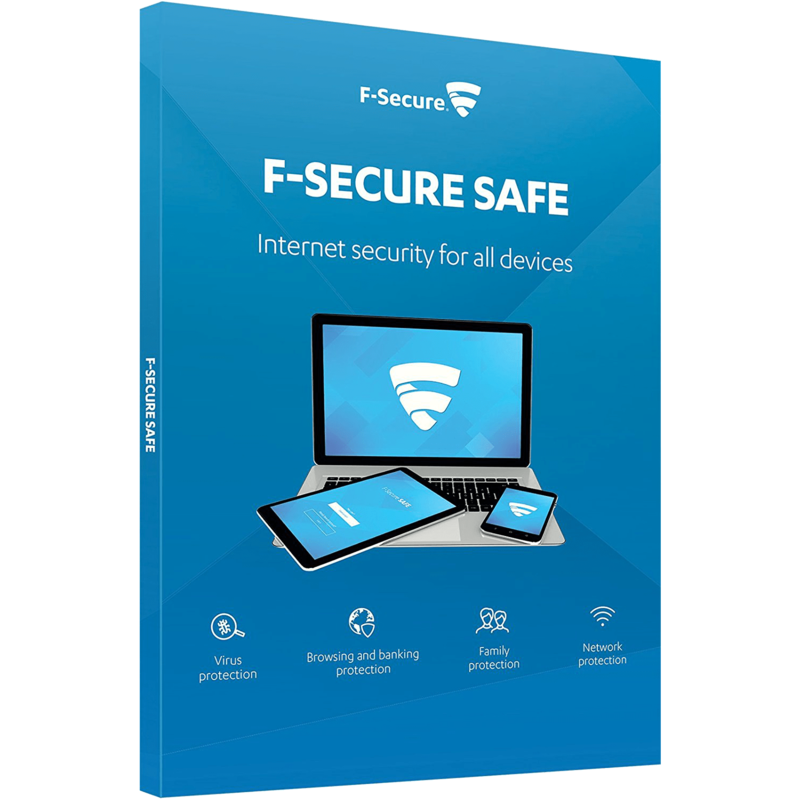 Aiseesoft FoneCopy retails for $39.00, But, on our website, The Software Shop, you can save on your purchase of its license key with 70% discount coupon code. 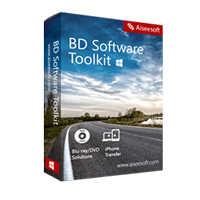 You also can get Aiseesoft FoneCopy full version for free in the Software Giveaway tab below. This offer is available for a limited time! Aiseesoft FoneCopy Registration Code Giveaway is available free now for a limited time! 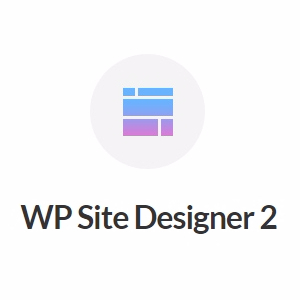 On this offer box, Click on GET button. It’s worth to download and use it. I’m a faithful fan for Aiseesoft. I have purchased FoneCopy. It work very well and I love it so much. One more important thing is that the software can be lifetime and upgraded for free. It’s very useful for iOS users. Simple but great! Simple but great! The interface of this phone transfer tool is very simple. But the transfer function is really great. It helped me copied all contacts from my old iPhone 5 to new iPhone 6. All for free! It helps me a lot!I have accidentally broke the screen of my iPhone 5s, and replace it with an Samsung. This software really does me a lot favor for me to transfer my music, contacts and photos to my new phone. 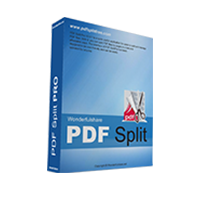 Thanks for reading Aiseesoft FoneCopy Review & Enjoy the discount coupon. Please Report if Aiseesoft FoneCopy Discount Coupon/Deal/Giveaway has a problem such as expired, broken link, sold out, etc while the deal still exists. FoneCopy is a very easy-to-use tool that can move content from between Android and iOS devices with just one click. After the recent update, now it supports transferring files from iOS to iOS, from Android to iOS, from iOS to Android and from Android to Android.